Concrete Beach Brewery hosts its “Brew House Rock: What’s Hoppening?” evening. Guests can learn more about the flavors, aromas and geographic differences of hops and sample some of the brewery’s more hop forwarded beers. 8-9 p.m. 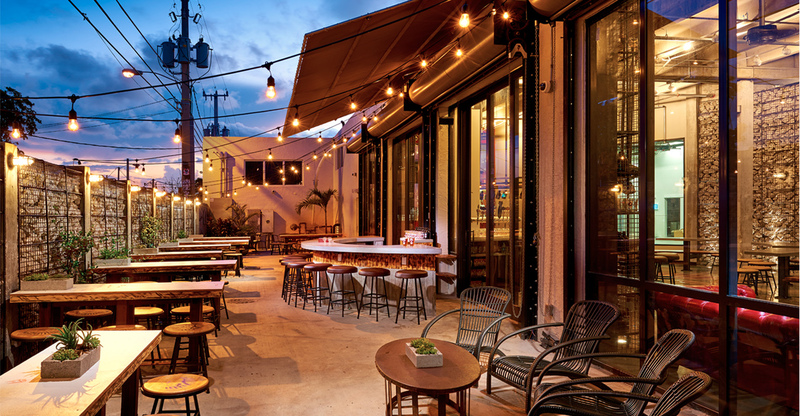 Concrete Beach Brewery, 325 NW 24th St., Wynwood Art District. Details: concretebeachbrewery.com/.